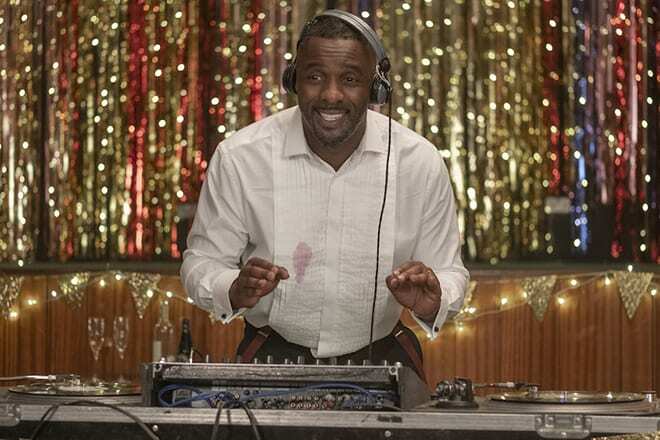 Turn Up Charlie – Idris Elba has a new show on Netflix coming soon. The half-hour Netflix original comedy series is set to premiere on March 15 and will contain eight episodes in its first season. Idris himself is one of Turn Up Charlie’s executive producer’s, alongside co-creator Gary Reich and co-director Tristram Shapeero. Comedian Guz Khan and Jocelyn Jee Esien (Little Miss Jocelyn) also feature. Besides working on the Turn Up Charlie and the new season of Luther, Idris Elba is due to drop his remix of ‘Boasty’, featuring Wiley, Stefflon Don and Sean Paul very soon. As well as that, he also set to perform at this year’s edition of Coachella.